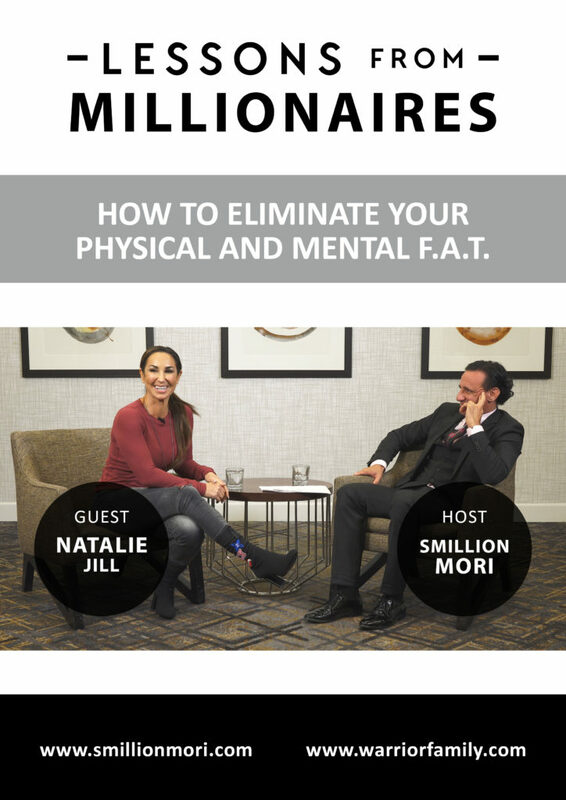 Natalie Jill – how to eliminate your physical and mental F.A.T. Women should not be ashamed of their age or their bodies. This interview will give you confidence and motivation to achieve your goals – no matter how old you are. Natalie Jill is the author of ‘7-Day Jump Start – Unprocess Your Diet’, and the upcoming book, ‘Aging in Reverse’. She helps people across the globe reach their health, fitness, and business goals. Natalie found herself in the middle of some life-changing situations, that triggered weight problems brought on by depression. After some self-reflection, she started monitoring the healthy lifestyle changes she was making and shared them with others via social media. Due to the fantastic response, she received from other people that were facing similar difficulties, she was soon able to leverage the power of the Internet and create a globally recognized brand with over two million social media followers, leading to an online business that has generated over 7-figures in revenue! Listen and learn! You too can achieve everything! Hello everybody, this is a Warrior Family and I’m Smillion Mori. I’m sure you all are here because you believe that we can all create and live the life worth living. And my goal within this show is to bring you guests, their mindset, hacks, strategies, systems, that can help you create and live the life worth living. And today I have a special guest. Her name is Natalie Jill. 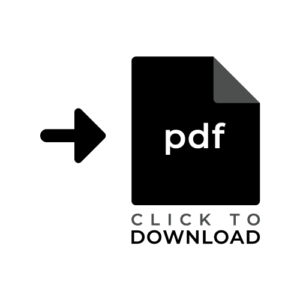 She is a fat loss expert, turned high performance coach. She helps people across the globe bridge their health, business, and life goals, by empowering them to, to level up and create everything from nothing. In the process, last maybe one year, she created a globally recognized brand with well over 2,5000,000 social media followers worldwide, and created an online business that has consistently generated seven figures a year. And she has been recognized by ‘Forbes’ and ‘Greatist’ for two years running as one of the top health and wellness influencers.